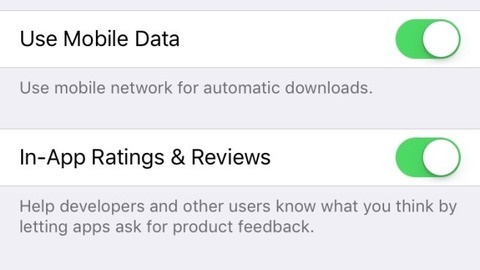 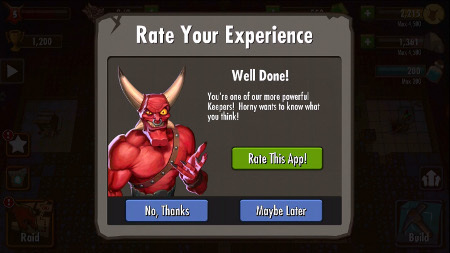 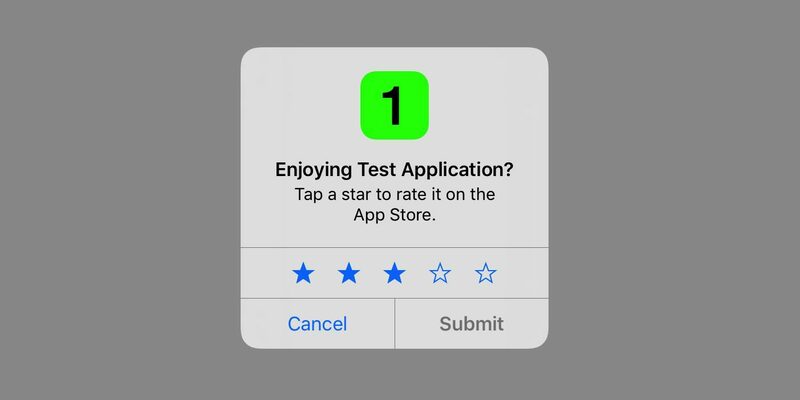 - App Store customer reviews can be an integral part of the app experience, so you should treat customers with respect when responding to their comments. Keep your responses targeted to the user’s comments and do not include personal information, spam, or marketing in your response. - Use the provided API to prompt users to review your app; this functionality allows customers to provide an App Store rating and review without the inconvenience of leaving your app, and we will disallow custom review prompts.